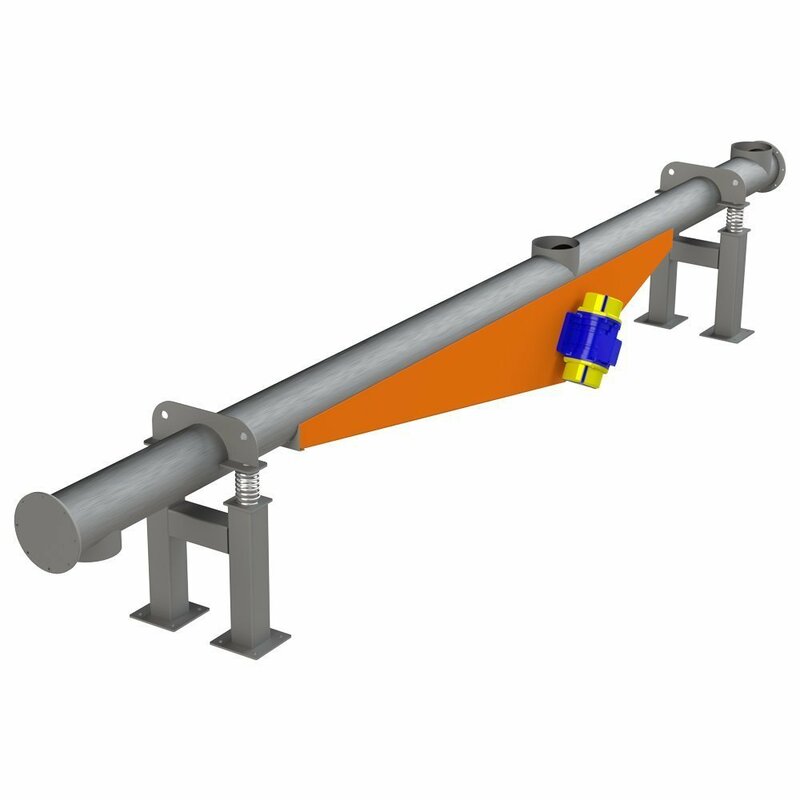 Elica Vibro Conveyors are perfect fit for horizontal conveying of bulk and powder materials. 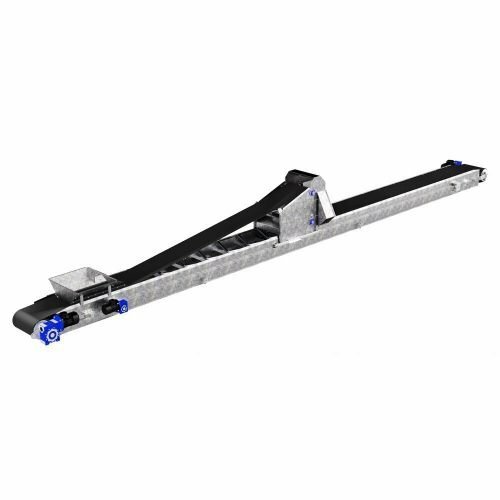 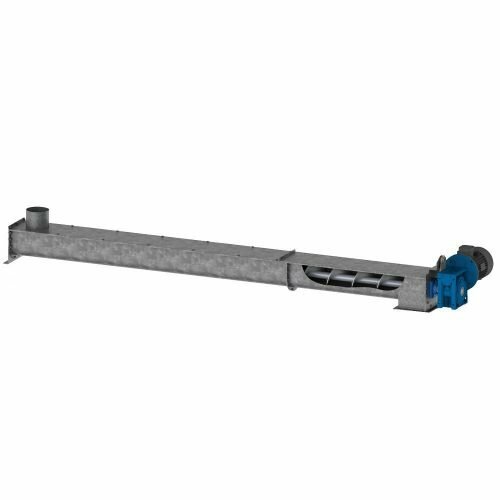 This equipment works by avoiding any contact of the material with moving parts, this means that the risk of damaging the conveyed material is practically eliminated. 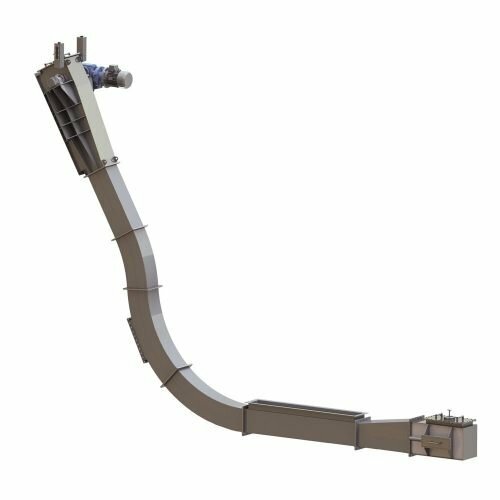 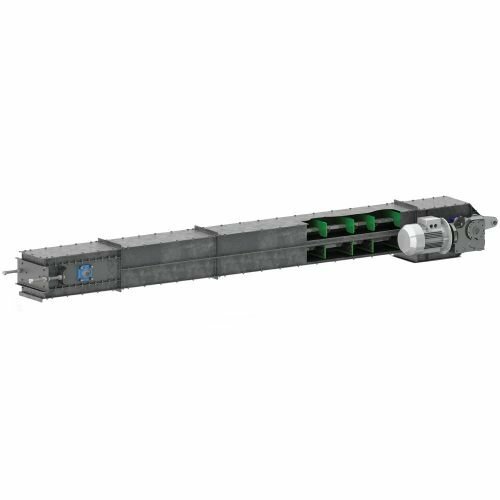 Elica Vibro Conveyors provide a simple and cost-effective solution for conveying any kind of bulk product.